If there is one job we'd love to have (other than this one) it would be Jane Blewett's. 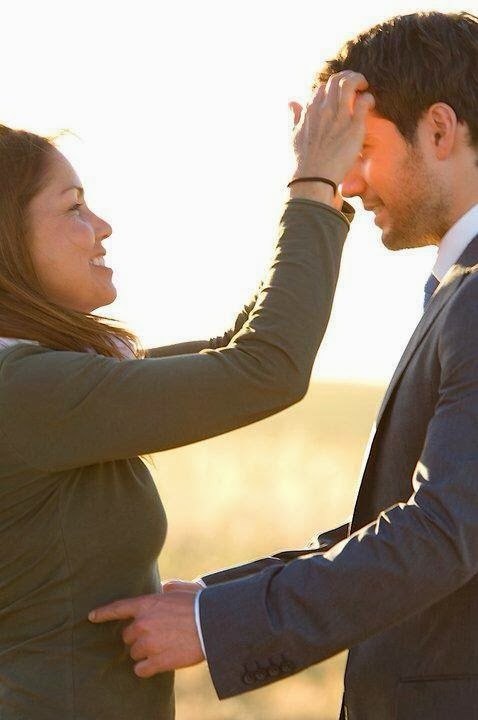 She was the hair and make-up artist who helped transform Henry into the face of Dunhill 51.3N. These are some behind-the-scenes pics from a promo shoot. They were posted without a link to the actual owner(s) of the pictures. If you know who they belong to please let us know so we can properly credit them. Definitely don't miss the campaign ads. You can find them at our YouTube channel. 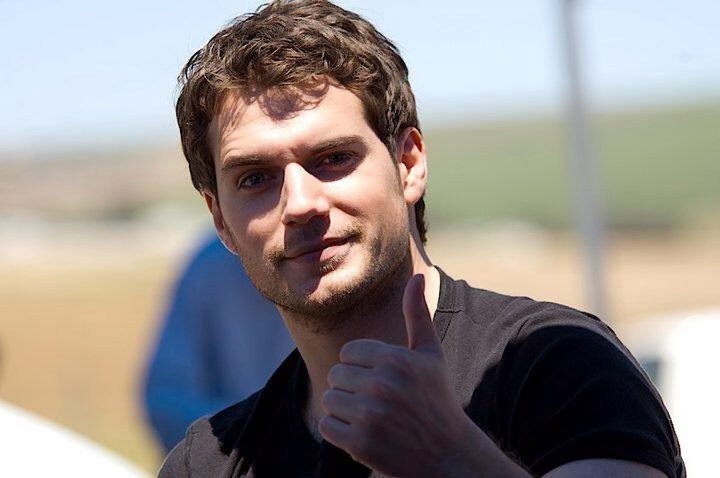 Also check out some of the great pics of Henry's promotional appearances. Happy Saturday! <3 <3 <3 A very good surprise. Thank you. What a wonderful job. I'm jealous ! There are numerous possibilities to help jobseekers in the united kingdom whom could be searching for a graduate student news jobs openings.